Compulsory, “legal” education is being provided to Tibetan monks in order to prevent future unrest, Chinese authorities have stated. Meanwhile, Beijing continues to resist UN pressure regarding the continued missing status of 300 monks following their detainment in April. 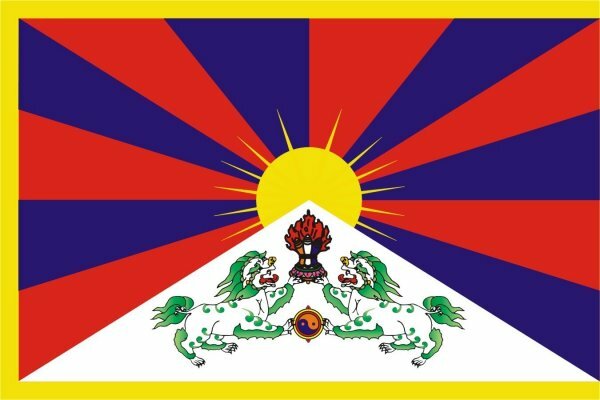 China rejected pressure from a U.N. human rights panel about more than 300 Tibetan monks and said Thursday [9 June 2011] that local authorities are “conducting legal education” for the monks to maintain order. A U.N. human rights panel on Wednesday has asked for full information on the fate and whereabouts of more than 300 Tibetan monks whose whereabouts it said are unknown since they were allegedly arrested in April, though some have reportedly since been released. Foreign Ministry spokesman Hong Lei said Thursday that there had been “no such thing as enforced disappearance” of the monks. The Ngaba Kirti monastery in Sichuan province has been the site of tensions between authorities and those advocating independence for Tibet. In March, a 21-year-old monk set himself on fire there in protest against Chinese rule. The death of 16-year-old Rigzin Phuntsog prompted the Chinese government to enforce legal education at the monastery, including learning the basics of the Chinese constitution, criminal law and regulations on religious affairs. The U.N. Working Group on Enforced or Involuntary Disappearances said in Geneva that more than 300 monks there were allegedly detained by Chinese security forces April 21. It also urged authorities to investigate and punish those responsible for the alleged disappearances. “Enforced disappearance is a terrible practice that must not be permitted to occur anywhere and no exceptional circumstances whatsoever may be invoked to justify an enforced disappearance,” the panel said.